The National Multiple Sclerosis (MS) Society reports that 50% of all people with MS suffer from chronic pain. 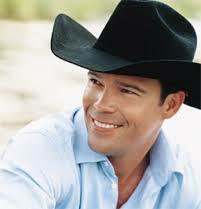 Country music star Clay Walker shares his triumphs over MS pain and how he manages it as part of his lifestyle. 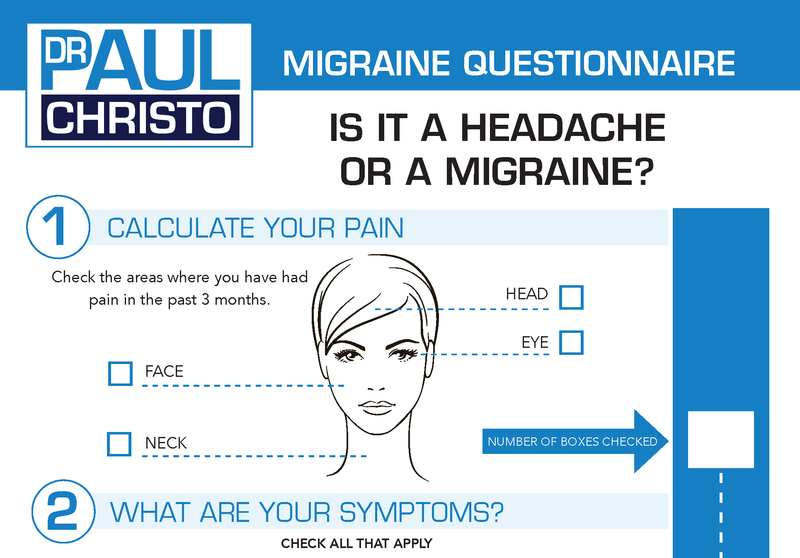 Dr. Adam Kaplin, medical and scientific advisor to the Montel Williams and Nancy Davis Foundation, provides details of the disease and useful techniques for alleviating the discomfort. Posted in Celebrity, Celebrity Interviews, Disease, Premium, Radio Shows. ← Emu Oil: Topical Triumph over Pain?